Pets in your home? Pet hair? Paw prints? 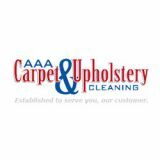 AAA Carpet and Upholstery Cleaners is a residential and commercial carpet and upholstery service. We are located in Lebanon, TN, locally owned and proudly serve you our client. 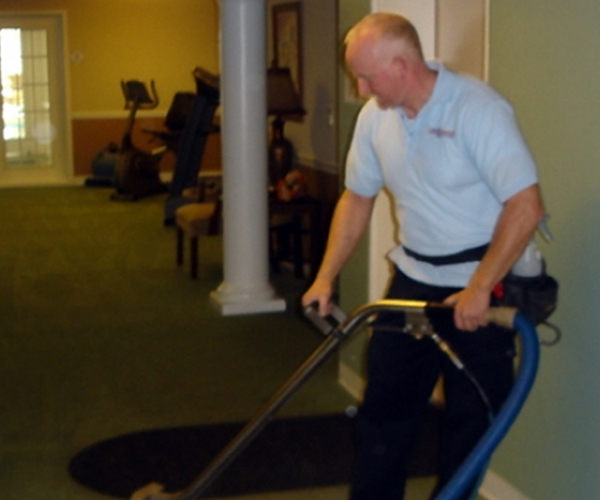 You demand value for your dollar and we make it our mission to provide the highest quality service possible.